Matt Tipton was the first person you noticed in a room. Even if you hadn’t known who he was, his husky voice, tall stature, and infectious smile encouraged you to want to know him. He was a respected figure of Russellville, Kentucky. A man whose legacy leaves an imprint on countless lives. Mr. Tipton touched the lives of Russellville’s youth through three generations. It’s one of the reasons why the Russellville Independent School Board has voted unanimously to name the Russellville High School Track after him, “Matt Tipton Track.” The board members wanted to honor his 42 years of unparalleled coaching, teaching, and mentoring. He made local history by coaching one team for the longest record. He coached the Lady Panther Track Team for an astounding 42 years. One thing he was very famous for is his knack for motivating players to unlock their true potential. Teamwork was an important key for the Lady Panthers’ success, but individuality mattered just as much to him. He worked with each team member and helped them find their weaknesses in order to make them into strengths. Mr. Tipton guided the Lady Panther Track Team to regional runner-up seven seasons, state runner-up twice, and regional champion five times. He coached many individual state champions as well. The great thing about Matt Tipton is he made sure to be involved in all the sports. 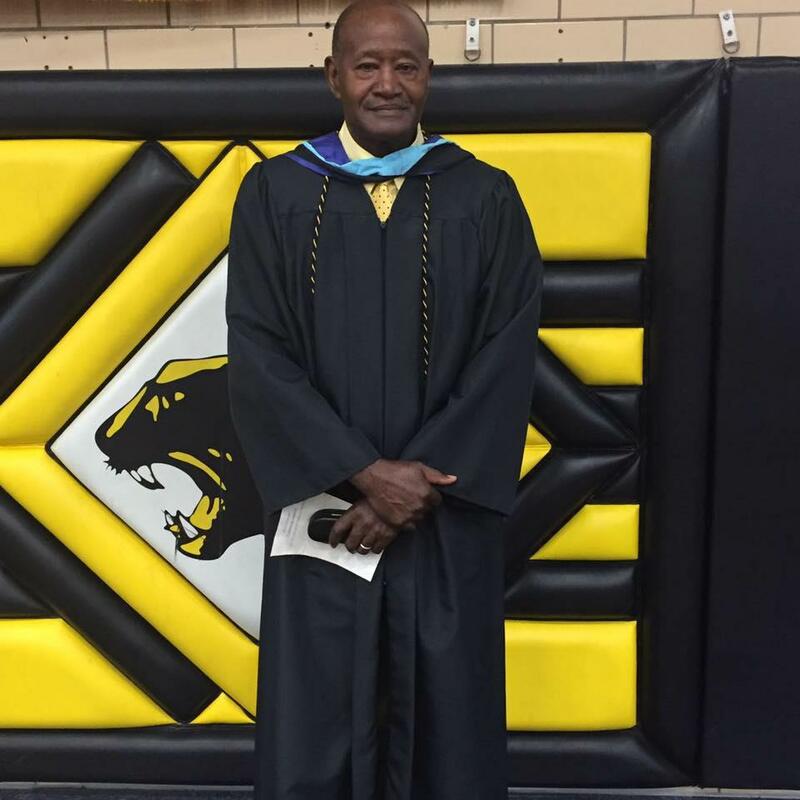 He was an assistant coach for boys' basketball and football, and coached the Lady Panthers basketball team, and had an active role in boys’ tennis and track. Mr. Tipton was a very humble and selfless person. He was a man of God, and a member of Mt. Zion Baptist Church. He taught Sunday School and sang in the church choirs for many years. Mr. Tipton was a testament to how active a person can be in one’s community. When he wasn’t coaching sports or teaching the Gospel, he served as the Assistant Principal at Stevenson Elementary School. This position gave him the opportunity to focus on kids that needed attention. In this day and age, it’s a hard thing to have places renamed, but an exception had to be made for an exceptional, Matt Tipton. A ceremony is planned for this spring to celebrate the wondrous occasion. With his family in mind, it’s a special thing to award them a way for Matt Tipton’s legacy to live on for centuries to come. A special thanks goes out to everyone who helped to make this happen!